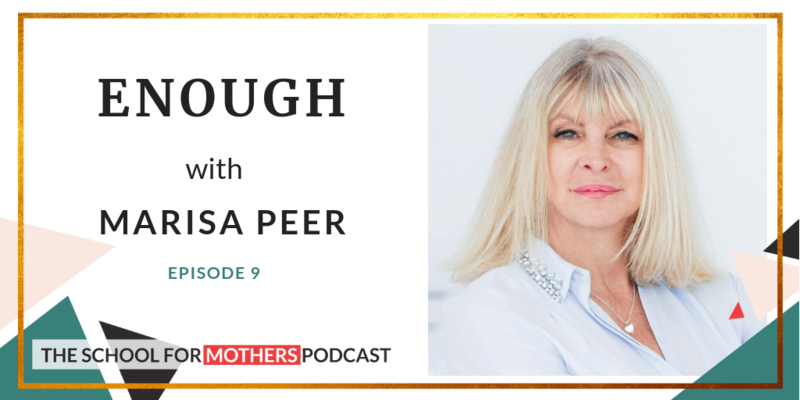 Marisa Peer is a world renowned speaker, Rapid Transformational Therapy trainer and best-selling author. 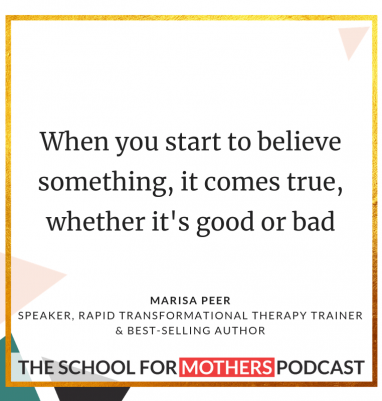 She has nearly three decades of experience as a therapist and has been named Best British Therapist by Men’s Health magazine and featured in Tatler’s Guide to Britain’s 250 Best Doctors. Marisa has spent nearly three decades treating clientents including international superstars, CEOs, Royalty, and Olympic athletes. She has helped thousands of people to overcome profound personal issues. Besides being a national magazine columnist, she has been featured on media outlets and television shows including GMTV, Lorraine Kelly, This Morning, Sky News, ITV News, BBC News, Channel 4 News, BBC Radio, Supersize Versus Superskinny, Celebrity Fit Club, Celebrity Big Brother, and I’m a Celebrity Get Me Out of Here. She has appeared on numerous television programs and news channels in America, Scandinavia, Japan, Africa and throughout Europe.